Pivvot too hard for you? Then check out the recently released endless arcade avoidance game Linebound. 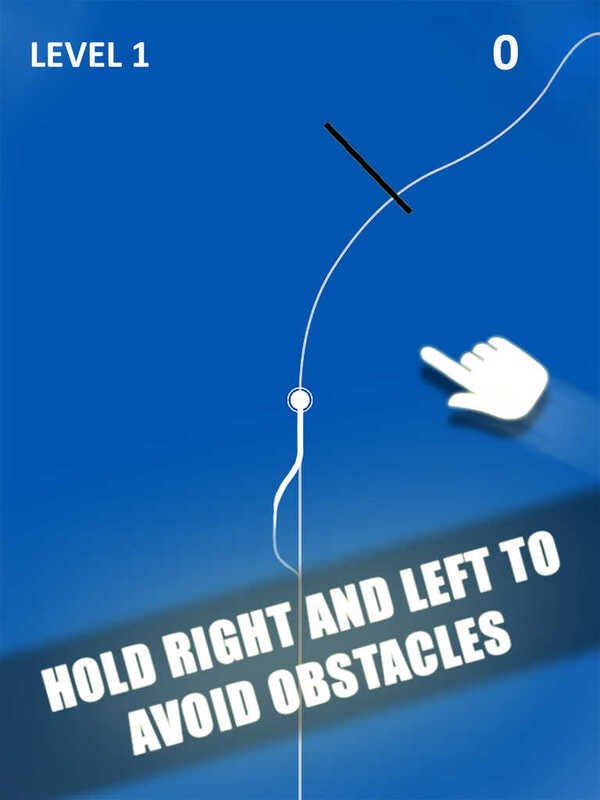 To dodge obstacles in Pivvot, you have to hold either side of your iOS device’s screen to move an orb around its pivot. But in Linebound, you just have to hold either side of the screen to move an orb to the left or right of the line. Indeed, I’ve found Linebound to be less difficult than Pivvot. 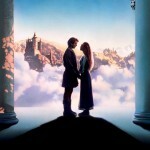 Be that as it may, Linebound is not without its share of challenges. 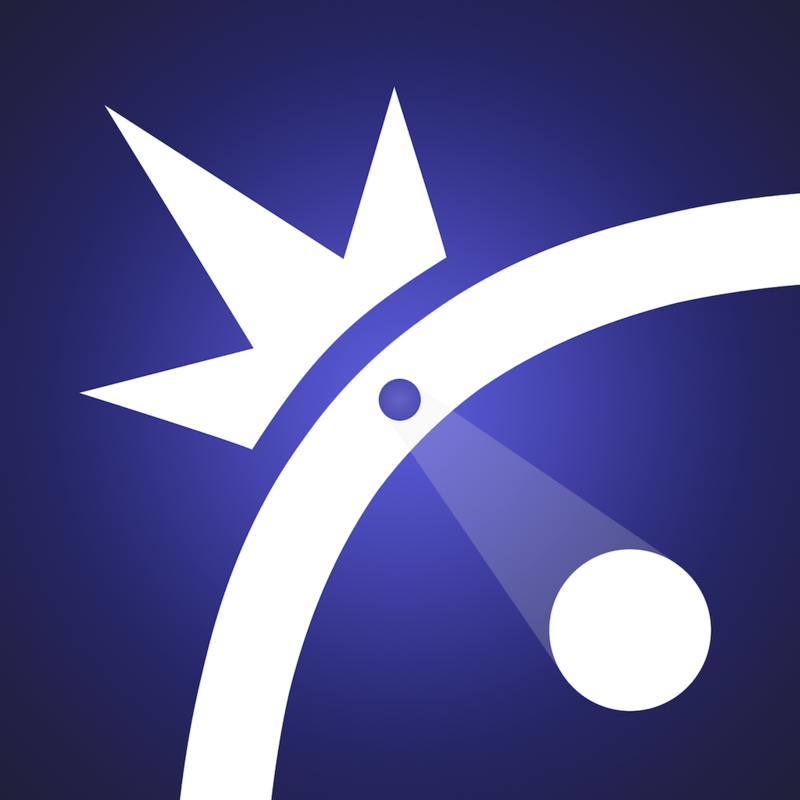 It’s still a fairly challenging and addictive twitch reflex game with random obstacles and loops. What’s more, Linebound offers the added challenge of competing with another player, whether a friend or a random one, in real-time multiplayer mode via Game Center. Aside from dodging obstacles, you also have to collect the smaller orbs on either side of the line to earn bonus points and lifesavers for continuing games. 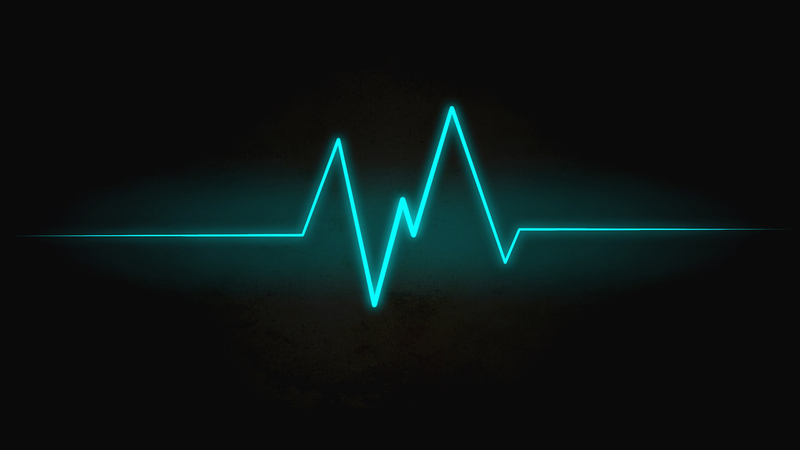 Compatible with iPhone, iPod touch, and iPad running iOS 7.0 or later, Linebound is available now on the App Store for free, with in-app purchases offered for buying additional lifesavers. 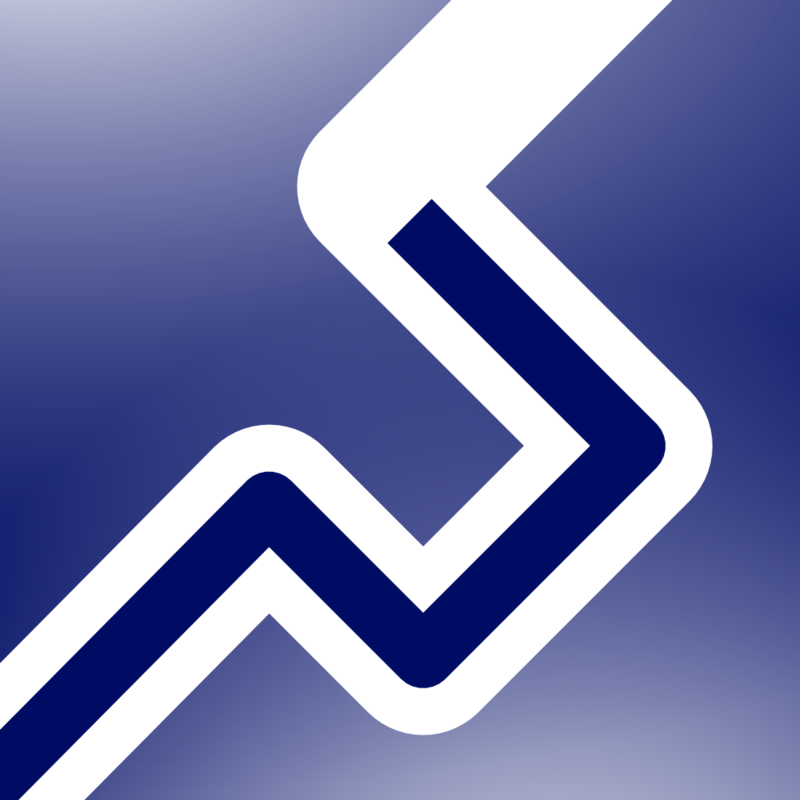 Linebound is not to be confused with the similarly named Line Bound guidance and avoidance game developed by Aleksey Fedotov. Apparently based on the Android game of the same name, Linebound is published by Crazy Labs, whose other publishing credits include Air Hockey Mania, Tip Tap Monsters, Primitives, and Airheads Jump. 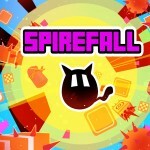 See also: You’ll definitely fall for the new spiral arcade platformer game Spirefall, Hasbro and Backflip Studios offer a new play on words with Scrabble Pics, and Chillingo releases cute and colorful balloon-popping match-three puzzler Hero Pop.